These enchanting Himalayan Angels stand freely and can be placed anywhere within the home to brighten and lighten. Available in three beautiful colours so can be purchased as a group or individually. 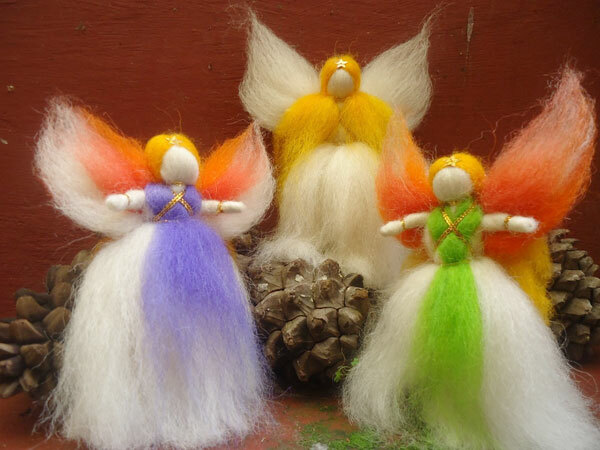 Angels are made from 100% sheep’s wool and inserted stand from 100% recycled paper.